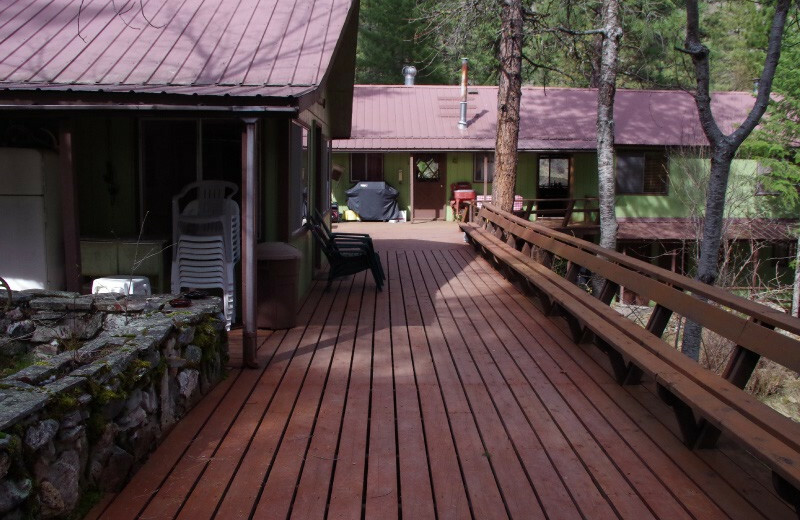 Located in the heart of Idaho's largest wilderness, China Bar Lodge welcomes families, groups, and couples alike to enjoy the Payette National Forest! Whether you're here for a day or a week, you and your loved ones are guaranteed to enjoy the adventure. Indulge in cozy accommodations and feel pampered with amenities like complete kitchen, indoor plumbing, refrigerator, gas range and more. Wake up every morning to outstanding mountain views and feel the fresh air. Relax by the Salmon River located only steps from your door. 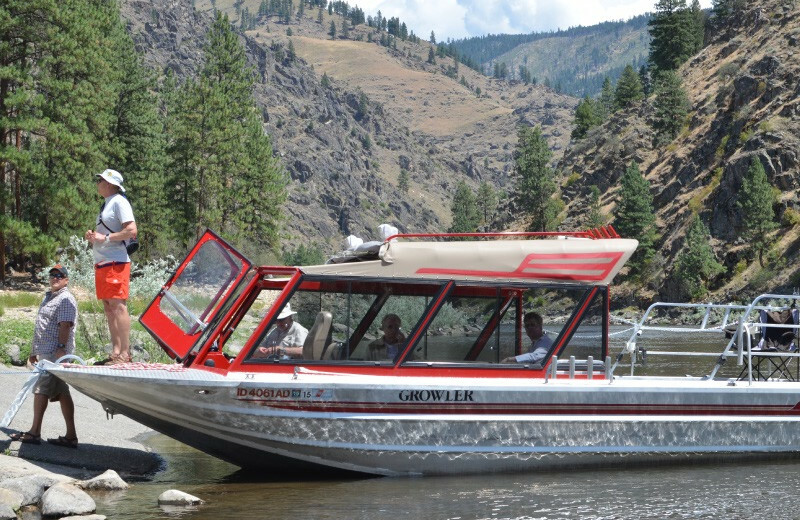 Rafting trips, jet boat tours, prime fly-fishing or chukar hunting are part of your stay! 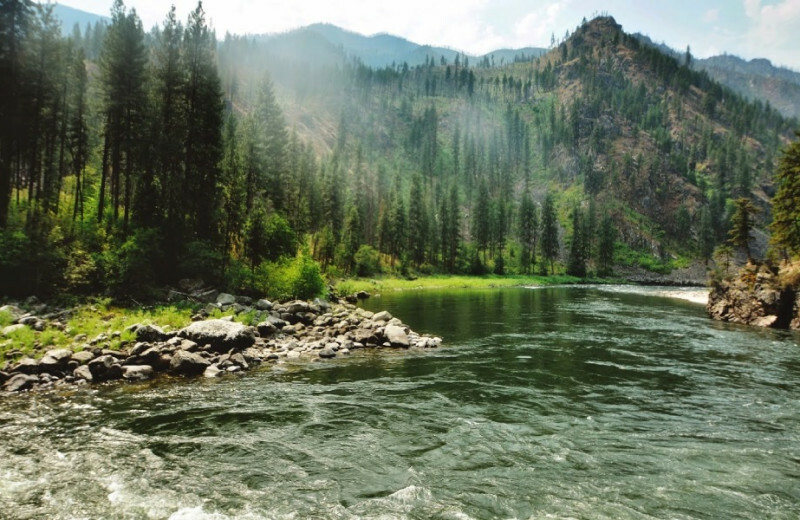 Make the most of your Idaho wilderness getaway and reconnect with Mother Nature today. WIth China Bar Lodge, the only thing you have to worry about is to have fun! 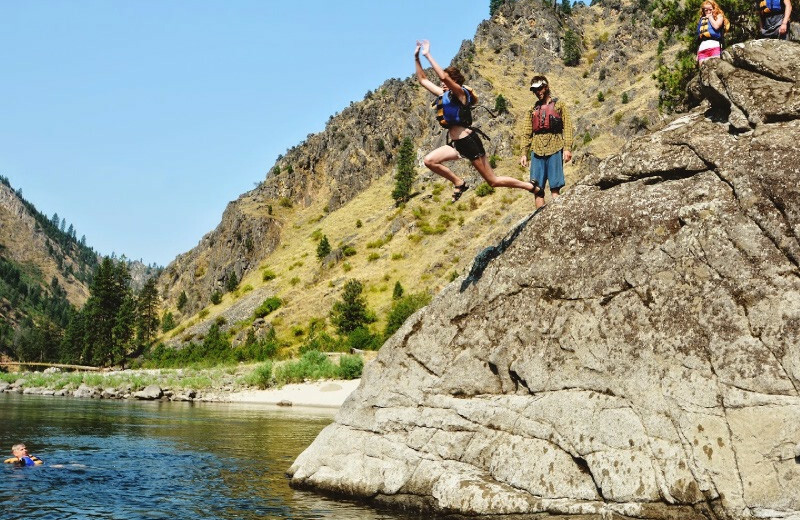 Their all-inclusive packages make it easy to indulge in an exciting Idaho adventure. 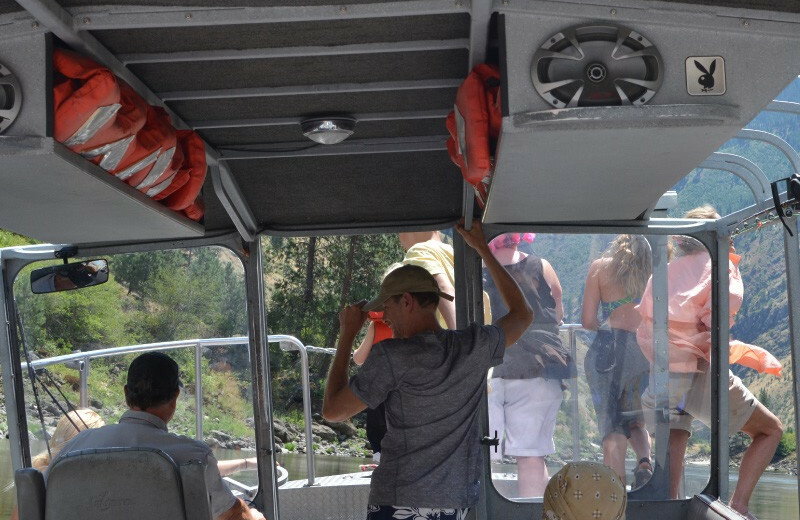 Breakfast, lunch, dinner and jet boat tour around the Main Salmon River are included with your stay. 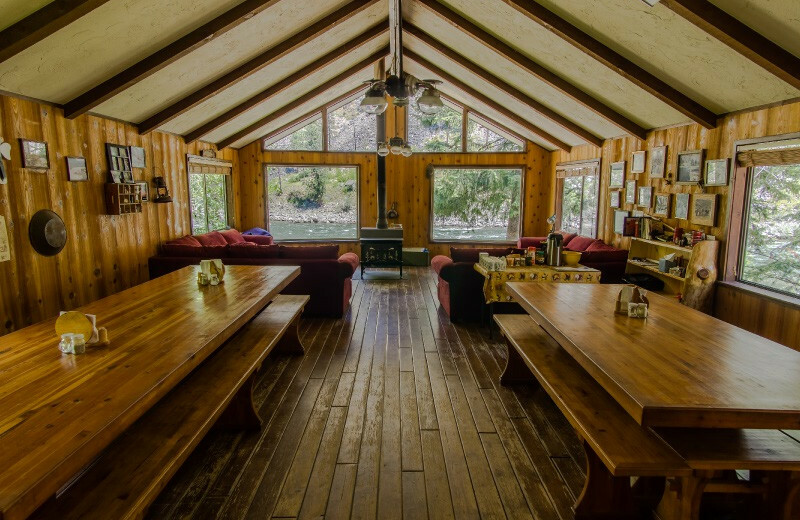 The lodge awaits for you and your entire family for an unforgettable time in the wilderness! 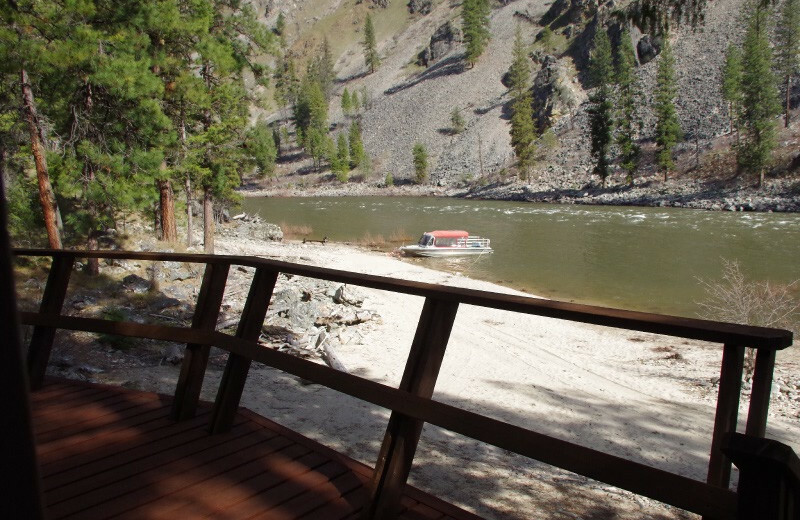 Venture outdoors and explore a magnificent Idaho destination at China Bar Lodge. 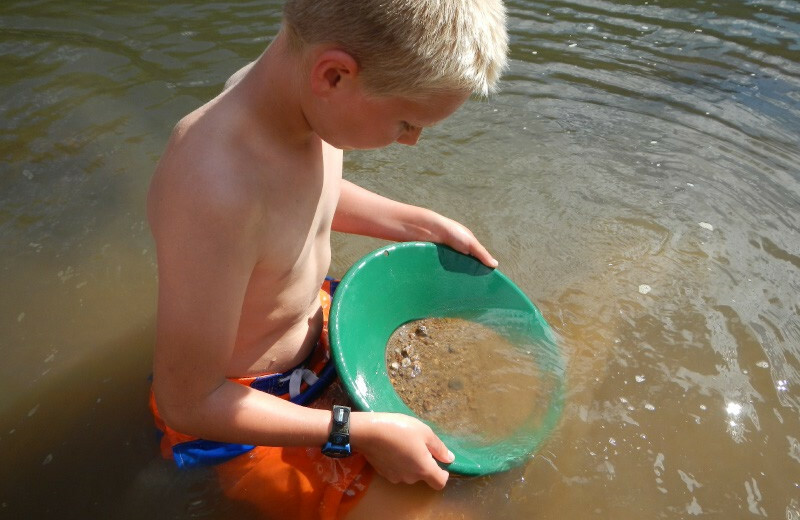 Their lodging and adventure packages guarantee entertainment for everyone in your family. 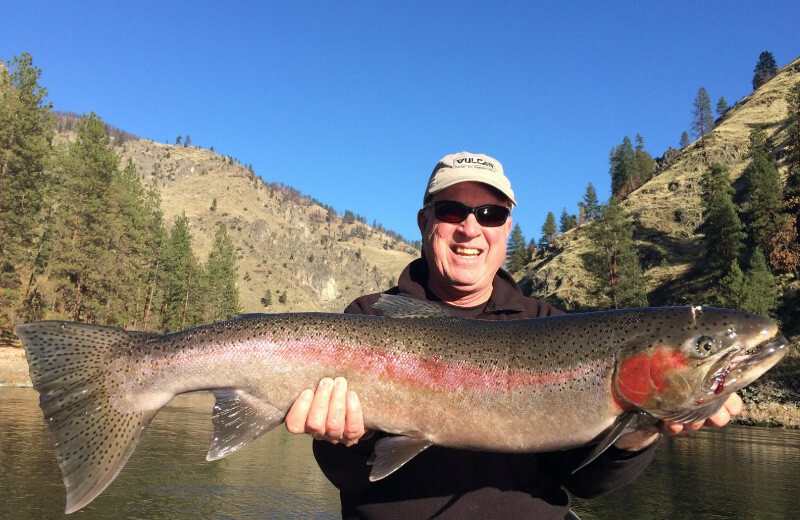 Join a fishing tour and catch bull trout and cutthroat trout or rainbows. 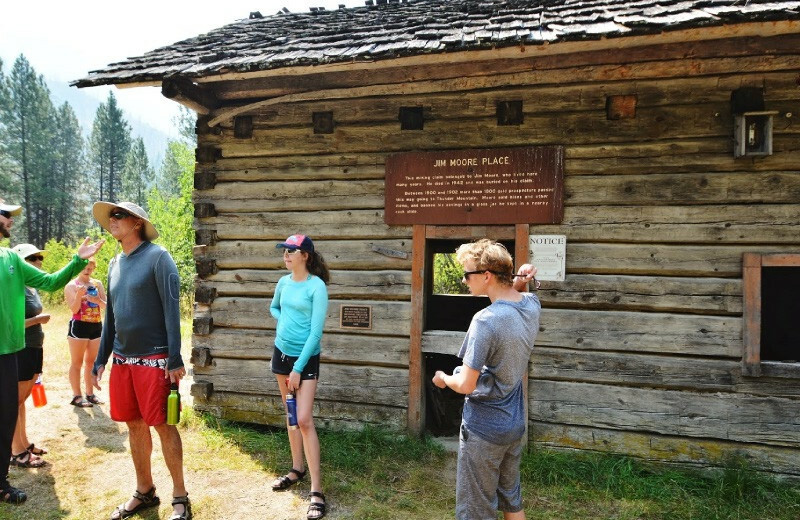 Or if you prefer, explore the wilderness on an exciting hiking expedition! Bring your camera; you're in the perfect destination to capture wildlife in their natural habitat! China Bar Lodge helps you to escape into the wilderness and enjoy what Mother Nature has to offer. Whether you're here for one day or six, take advantage of the scenic tours and bask in the views. There are great opportunities for wildlife photography, birdwatching, and wildflower hunting! 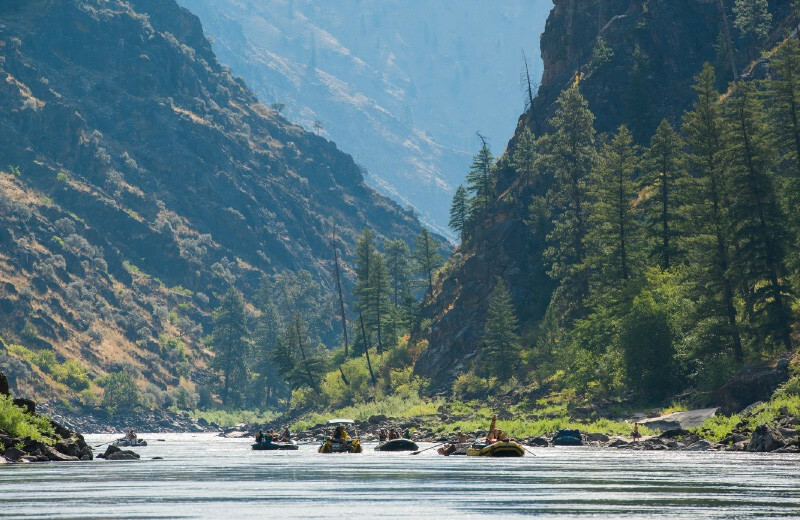 Don't wait any longer, countless Salmon River adventures await. China Bar Lodge offers fishing enthusiasts of all ages and skills a truly fishing mecca! Join their 3 or 6-day fishing summer trips and practice your best swings. Fly fishing packages include experienced guides that will take you into 20 miles of the Salmon River's best spots. 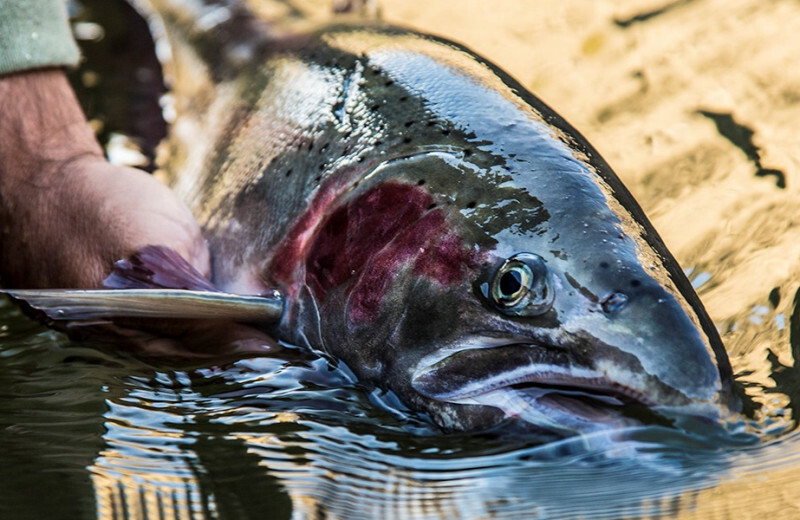 Catch some steelhead, native cutthroat, and rainbow trout and bask in the spectacular scenery as you wait for the fish to bite! 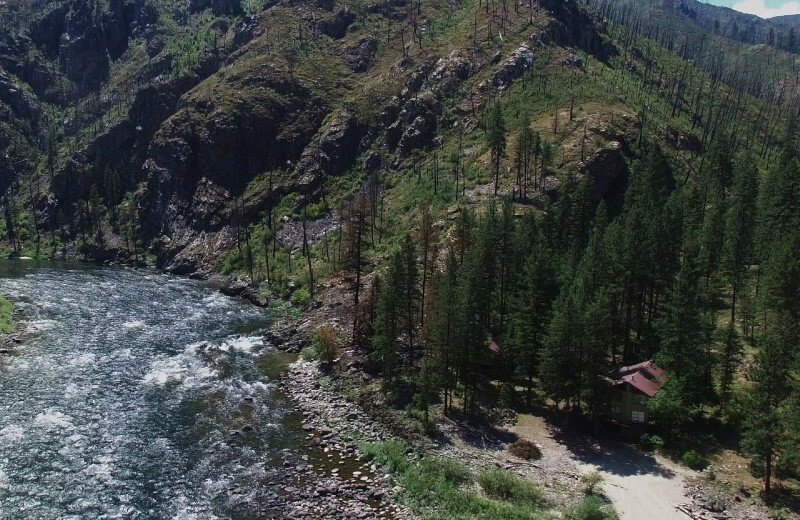 When you vacation with China Bar Lodge, you're located in the middle of Idaho's wilderness yet you indulge in luxurious accommodations and excellent amenities. 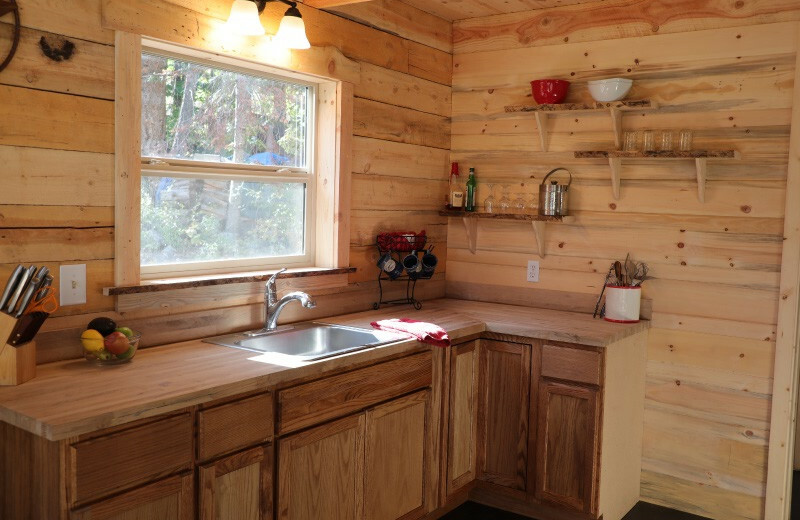 Enjoy all the comforts of home including indoor plumbing, gas range, refrigerator, complete kitchen, and more! Stay at the lodge and enjoy a beautiful natural destination that makes you feel like you've never left home! 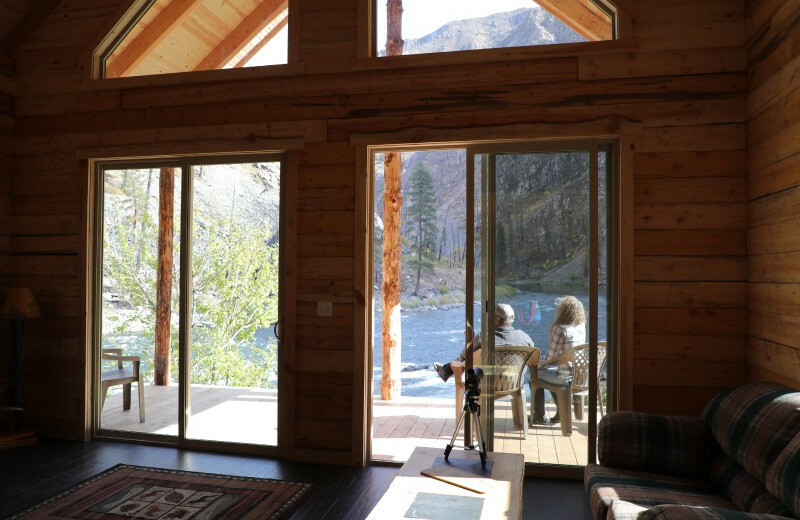 China Bar Lodge features the Lemhi Creek Cabin, a beautiful 860 square-foot log cabin that sleeps up to six guests. 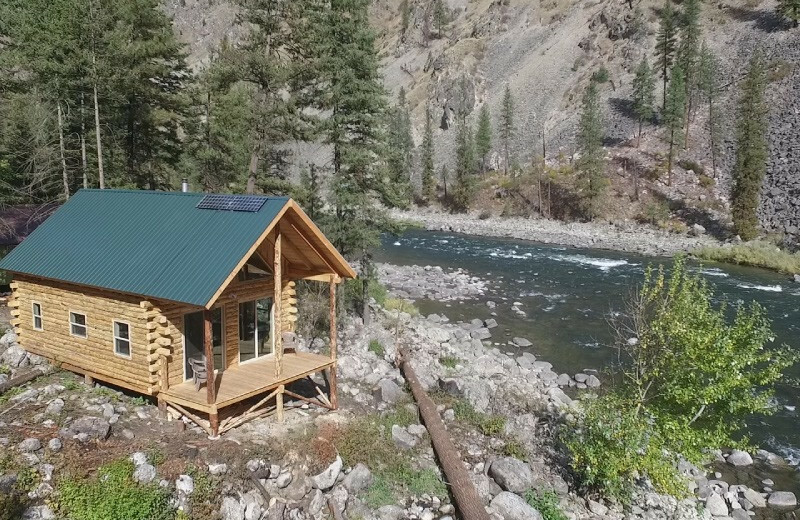 This self-contained cabin is nestled in the heart of Idaho's wilderness and welcomes families, couples, and solo travelers alike. 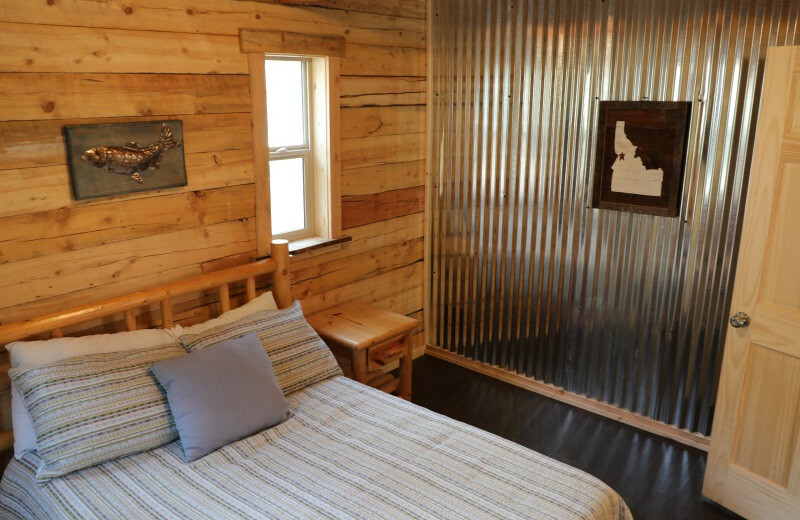 Indulge in queen beds, wood stove, covered deck, and complete kitchen. Access this serene destination by jet boat, raft, or foot and reconnect with Mother Nature. 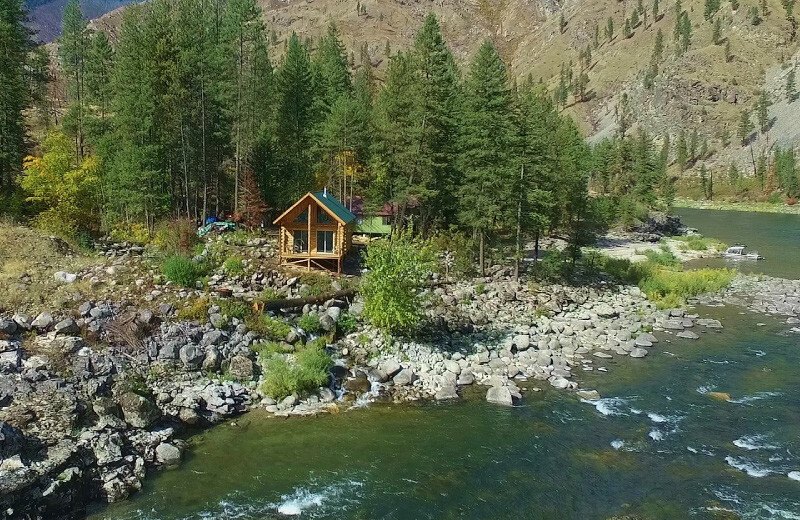 China Bar Lodge is without a doubt Idaho's premier adventure resort! 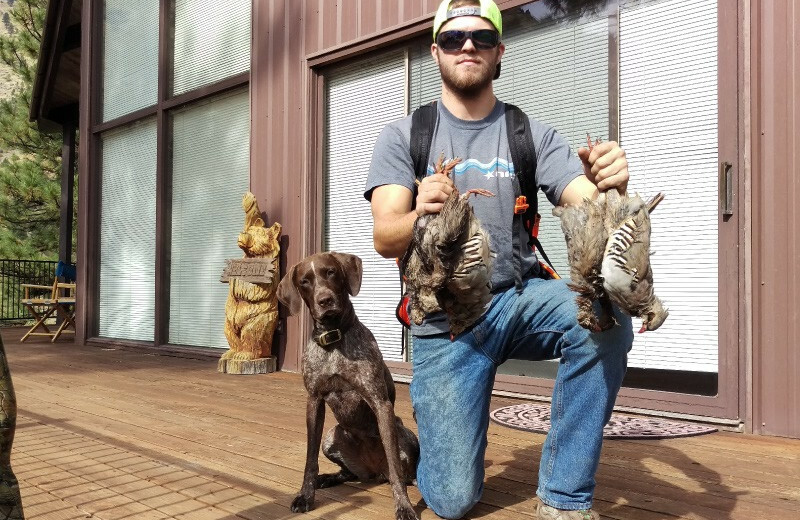 Their incredible lodging options along with multiple exciting adventures make them the best outfitters around. 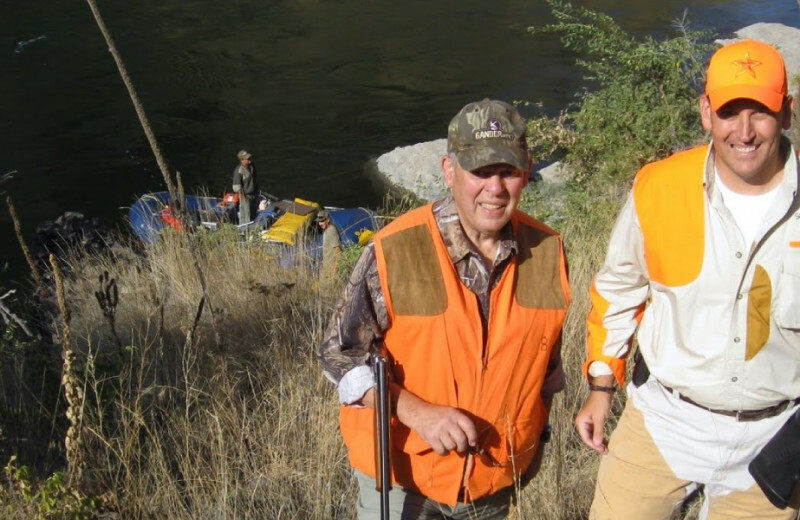 Whether you prefer a rafting trip, jet boat tour, prime fly fishing, or chukar hunting, they have it all! Stay for a day or as long as you want and make the most of your ultimate backcountry getaway.